We are lucky that Canmore has an amazing collection of restaurants to choose from. 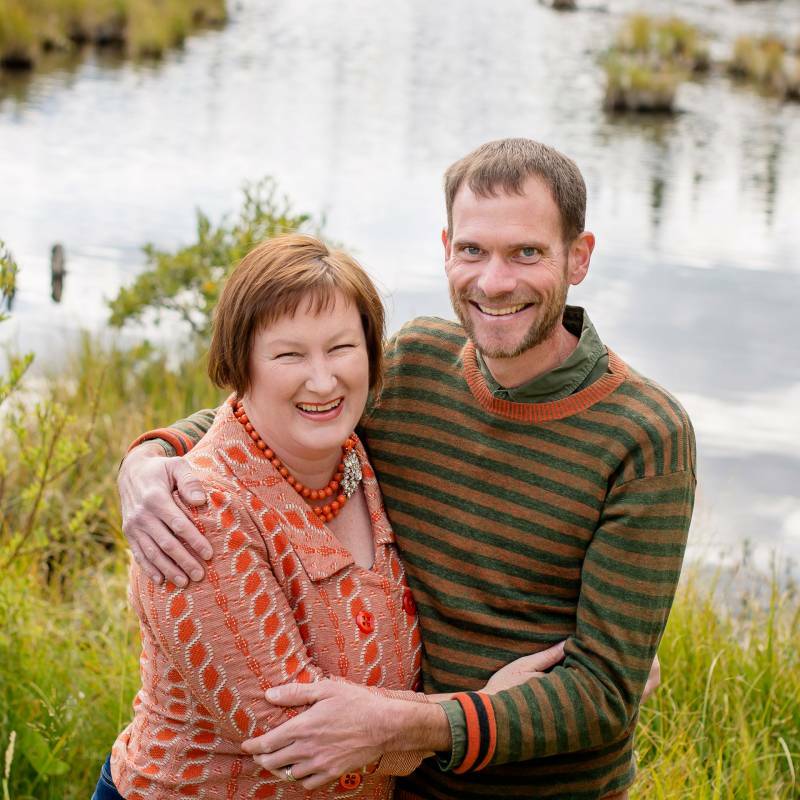 I often get asked about where to eat in Canmore from my couples. 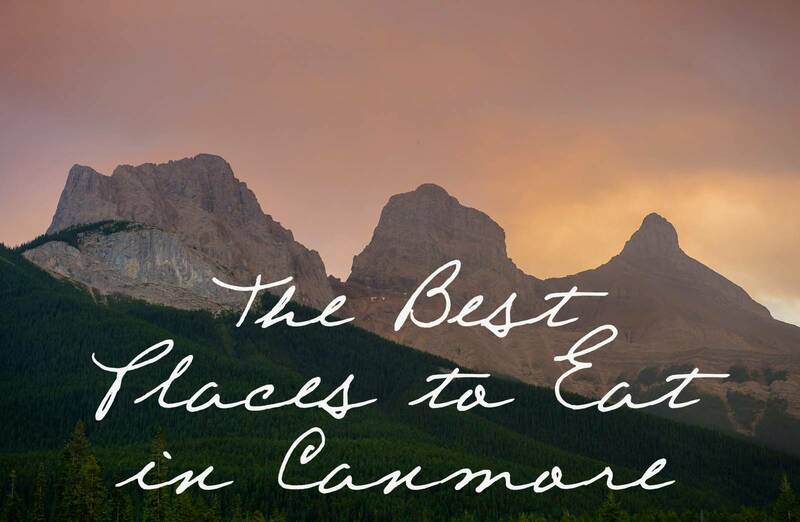 Here is my take on the best restaurants in Canmore. We tend to eat out when we're heading out for a hike or a snowshoe or when we have friends visiting us from out of town. Restaurants are always such a personal preference so if you talk to a bunch of different locals you'll get a bunch of different restaurant recommendations. These are our go-to restaurants that we always return to. I'd love to hear what your favourite restaurants are in Canmore! Let me know what places you think I should check out in the comments below. 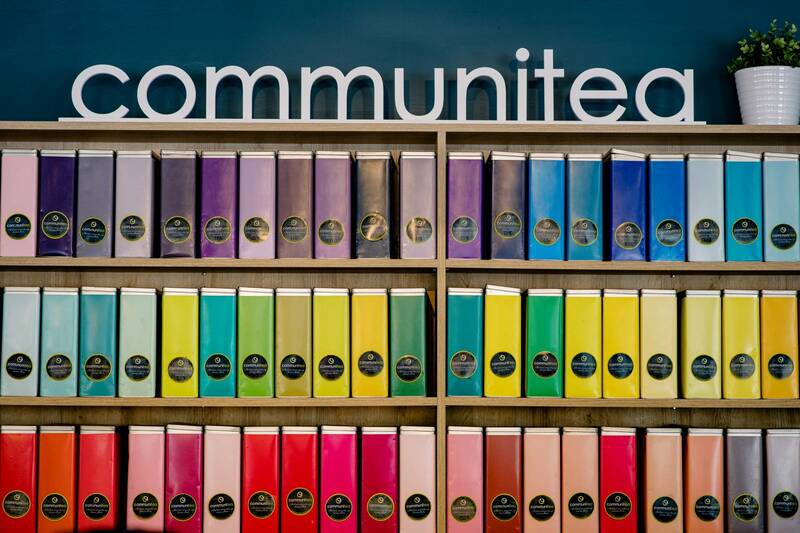 Communitea Cafe offers delicious & healthy meals with vegetarian & vegan options. They have a wall of teas to choose from and great coffee. They are the most kid friendly restaurant in Canmore. Communitea also books incredible musicians and some of my most favourite music concerts have been at Communitea. Where the Buffalo Roam Saloon is the perfect place to meet friends for drinks and snacks and they have the best brunch in Canmore on Sundays from 10am-2pm. Le Fournil is a French style bakery offering housemade breads, pastries and desserts. They serve my favourite coffee in Canmore and their European style hot chocolate is not to be missed. Aroma Mexican Restaurant offers made from scratch authentic fresh traditional food from Mexico City. You won't find Tex-Mex here! This is savory slow cooked food made with love by a husband and wife team. The BEST salsa. Aroma's Famous fresh salsa is a combination of 3 salsas: Pico de gallo, Salsa tatemada and Jose's secret family "Chili Seco" made fresh to order. Mountain Mercato offers housemade paninis, Phil & Sebastian coffee, housemade soups and cheese plates. Their gourmet market is the perfect place to shop for the person who loves to cook in your family. In the summer they convert two parking spaces into an outdoor patio which is lovely. Harvest offers up hearty wraps and house baked goods. Their cinnamon buns sell out quickly on Sundays. Stoney's Bar & Grill at Silvertip Resort is a great place to escape the crowds downtown and enjoy mountain views on their great patio. In the winter they offer a $14 menu! An amazing deal for great food. 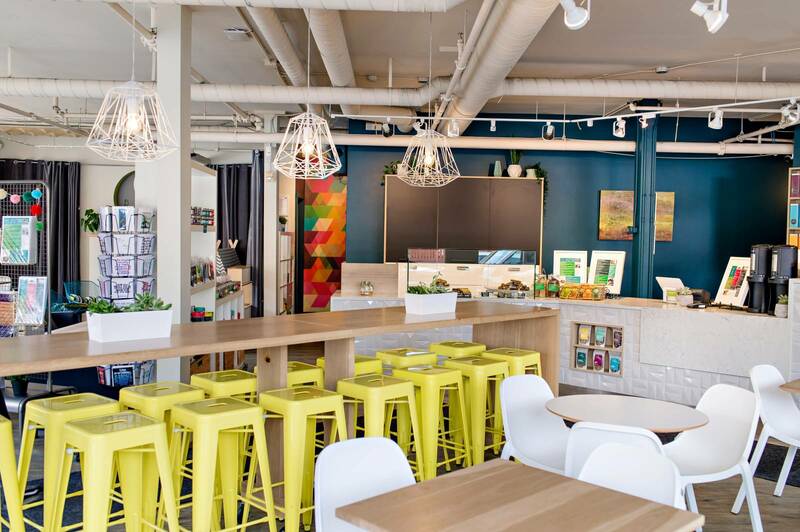 3 Sisters Market Bistro located in the quiet residential neighbourhood of Three Sisters in Canmore is perfectly located if you'd like to ride your bike from downtown on the beautiful paved pathway up to the bistro to enjoy a meal on their patio. There is ample bike parking and even a bike tool stand if needed. For those not wanting to include a bike ride in your lunch date there is plenty of parking right out front :) Anthony is from France and Val is from Quebec and together this friendly husband and wife team run the 3 Sisters Market Bistro fashioned after the bistros in France that serve simple, unpretentious, satisfying meals to share with friends & family. Love this unique dog station that is bolted to the ground so no more chairs being dragged down the street by an excited dog. If you are heading into Banff I share The BEST Places to Eat in Banff here. I would recommend Market Bistro - 3sistersmarket.caI've had many lunches there, always great, and delicious french coffee. I agree I too love Market Bistro in Three Sisters. The French Onion soup is wonderful, their specials are fantastic and Anthony and Val are a wonderful husband and wife team! Great suggestion. Thank you!